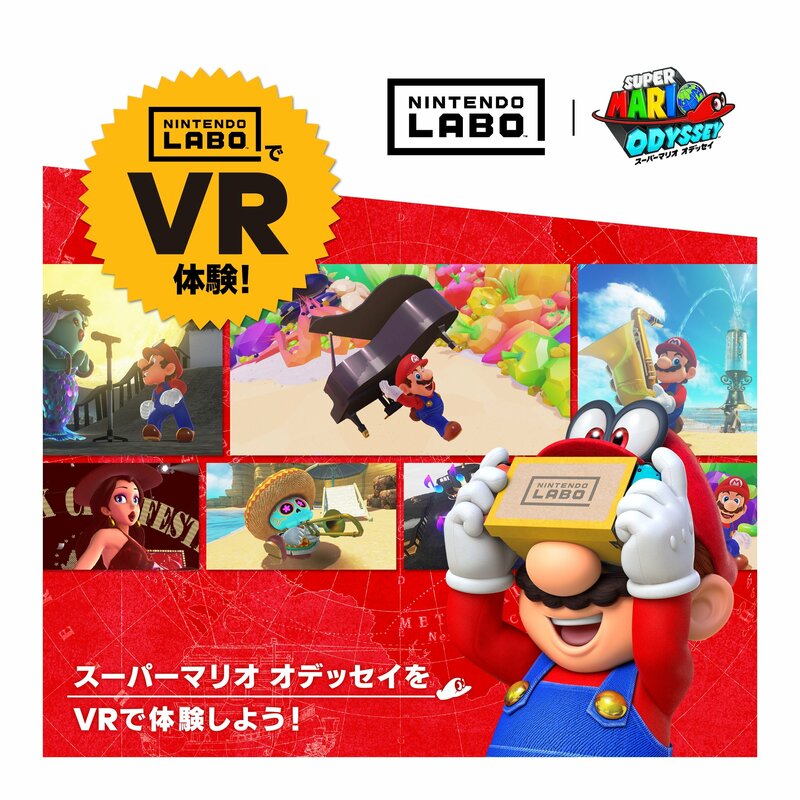 The official Japanese Twitter account for Super Mario Odyssey has shared some details about the upcoming VR update for the game. As well as coins an music notes to collect. Mario will also be tasked with finding instruments and returning them to their respective owners. There will also be a special New Donk City Festival to experience in VR as well. The official @mario_odysseyJP Twitter account also shared a number of screenshots from the update which you can check out below.